These days, youth sports have become big business. League fees and equipment fees can be daunting to the unsuspecting parent. We at CCLC empathize with the first-time lacrosse parent. We have a few suggestions to help keep the initial equipment costs low. First, try to find hand-me-downs! All of the older players have outgrown their youth equipment and it may be collecting dust in the corner of the garage unless it has already been donated. Please reach out to neighbors who play the sport and try to solicit their son's lacrosse equipment. Second, if you are unable to pay for equipment, CCLC offer's scholarship opportunities to cover not only league fees, but equipment loans as well. We do not want the cost of this support to prevent your son from participating. We will provide loaner equipment for an entire season. Please reach out to us. Finally, if you are ready to purchase starter kit for your son, we encourage you to work with the local lacrosse stores like Lacrosse Unlimited in Ardmore. 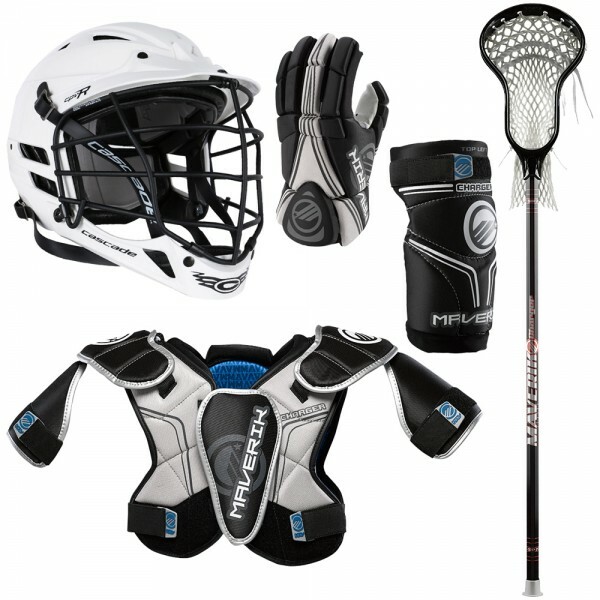 They offer a fantastic deal on a kit that includes Maverik brand ("Charger" model) elbow pads, shoulder pads, gloves, stick and a Cascade CS-R helmet. After that, you are responsible for getting your son a mouth guard (also sold at Lacrosse Unlimited or Dicks) and a protective cup. Ask for their STARTER KITS. They have a variety of offerings and if you purchase ala carte, prices will seem to have no limit! It is not necessary to purchase this exact kit from the local lacrosse store, but we cannot emphasize enough the importance of a sensible budget for first-time players who will most certainly outgrow their equipment in 2-3 years. 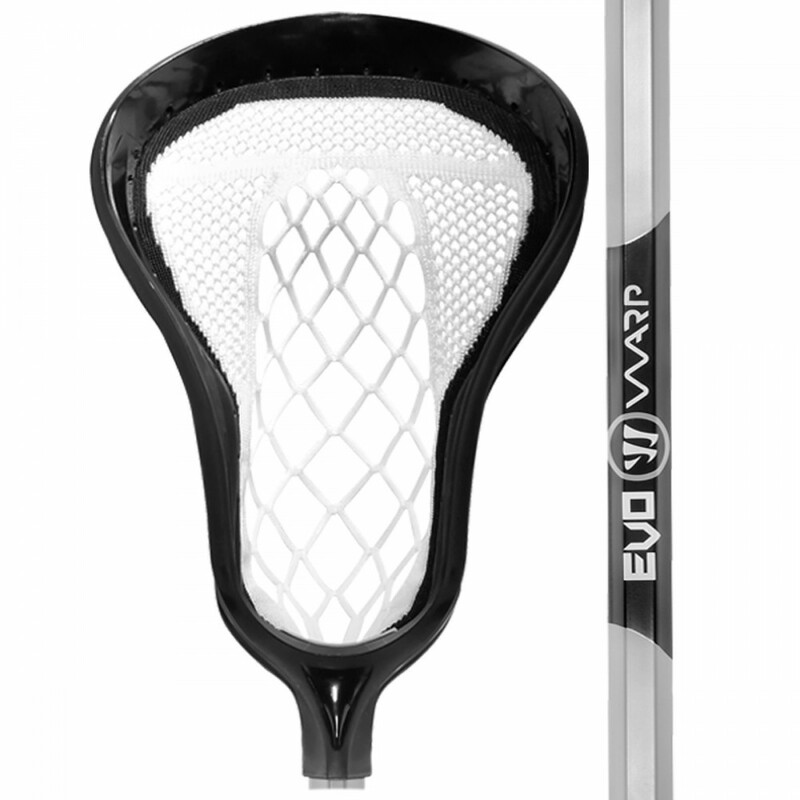 Lacrosse equipment, especially sticks, may need occasional tune-ups and that is when the purchase from a local vendor comes in handy. They will gladly service the equipment that they sell.